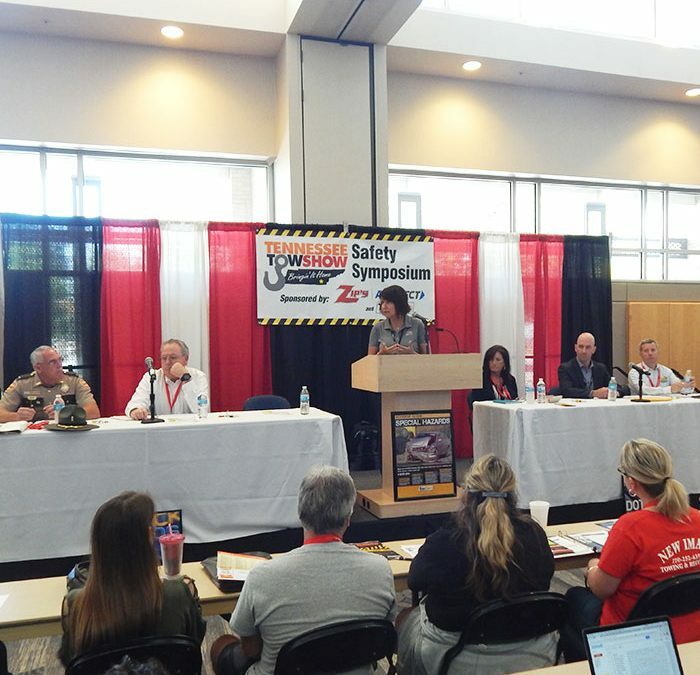 Save Friday morning for the industry’s only safety symposium, where safety experts share their thoughts on improving safety. In its second year, the symposium is gaining national attention and interest from federal agencies. Stay tuned for session descriptions, speakers and a schedule.